Strikingly fruit forward, the 2014 Quicksilver Cabernet Sauvignon opens with exuberant aromas of plum, cherry, raspberry and cedar. 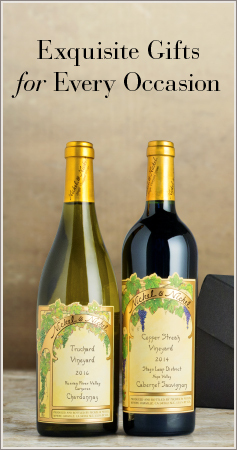 Juicy, red fruit flavors blend elegantly with subtle notes of red licorice, geranium, black tea and dust. This medley of sweet fruit and spice make this wine appealing, while the elegant and coating texture carries these flavors into a long, supple finish. This Rutherford vineyard consists of a well-drained Bale clay loam. 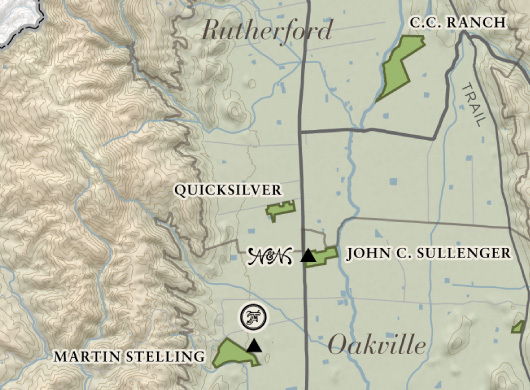 The Quicksilver Vineyard lies on the western Rutherford bench, in the acclaimed area on Bella Oaks Lane. 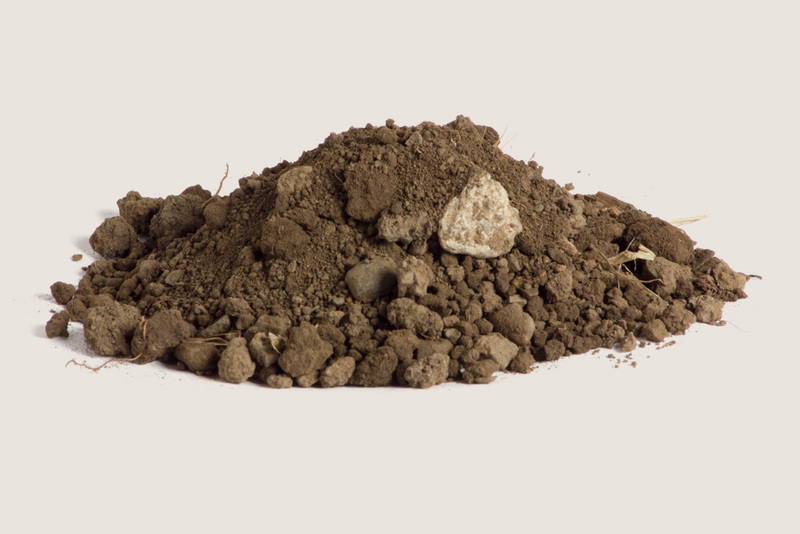 The soils are predominantly well drained loams that produce vines of moderate size. These older vines were planted to the California sprawl system, with wider spacing and a divided canopy, giving great exposure to the fruit. Minimal irrigation is needed to obtain maximum fruit potential. We are so blessed to be growing grapes in the Napa Valley. This was another beautiful growing season with an ideal spring that led to an early budbreak and bloom. Despite the low rainfall, canopies were healthy and clusters were full. We have been making small modifications in this vineyard to adjust shoot positioning and open up the canopy to allow speckled light to reach the fruit. Leaves were pulled in the center of the vine and around the fruiting zone to allow proper exposure. A moderate summer led to a nice, long ripening period and we waited until early October to harvest the fruit. The grapes were optically sorted in the winery to ensure that only the best went into the fermenter.